The plans to resume its postgraduate foreign scholarship to qualified indigent youth in the Niger Delta, has been announced by the NDDC. 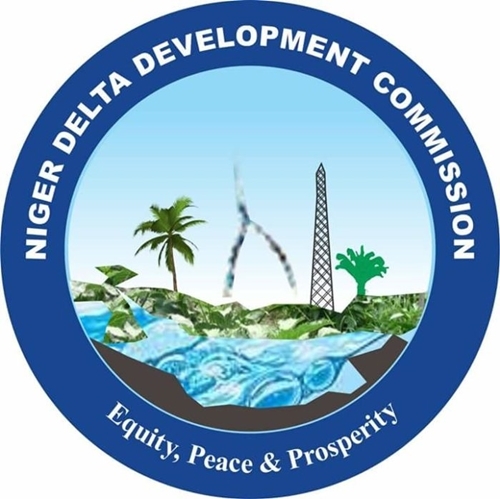 The Niger Delta Development Commission (NDDC) says it has concluded plans to resume its posgraduate foreign scholarship to qualified indigent youth in the Niger Delta. Ibitoye Abosede, NDDC’s director of corporate communications, announced this in a statement in Port Harcourt on Wednesday. He stated that the governing board and management of the company had met and approved the commencement of the 2018 award process worth about 30,000 U.S. dollars per annum. He noted that the programme was cancelled earlier to allow the commission to carry out comprehensive restructuring of the scheme. He said that “NDDC regrets the cancellation of the inconclusive 2017 award process and the inconveniences suffered by students who applied for the scholarship. “To this end, all outstanding tuition for recipients of the scholarship have been cleared. This is to provide a fresh start and a seamless process. Mr Abosede explained that the scheme covered disciplines in engineering, medical sciences, computer science technology, geosciences, environmental sciences, agriculture, environment, oil and gas law and project management. 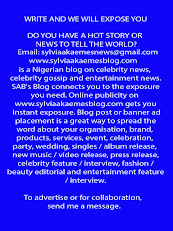 He added that advertisement for the scholarship would be published in national media and the commission’s website. Established in 2010, the scholarship is designed to produce top level professionals with technical manpower, capacity and expertise to compete in oil and gas industry and in other sectors. So far, 1,409 students have benefited from the program, including Charles Igwe, whose unique redesign of the Turcot Interchange road saved the Montreal Area Municipality (Canada) over one billion dollars. Mr Igwe is a Ph.D student of Construction Engineering at Concordia University in Canada. Similarly, Ubong Peters won a global three-minute thesis competition. The NDDC spokesman, therefore, urged interested and qualified candidates to take advantage of the opportunity to apply for the foreign scholarship.